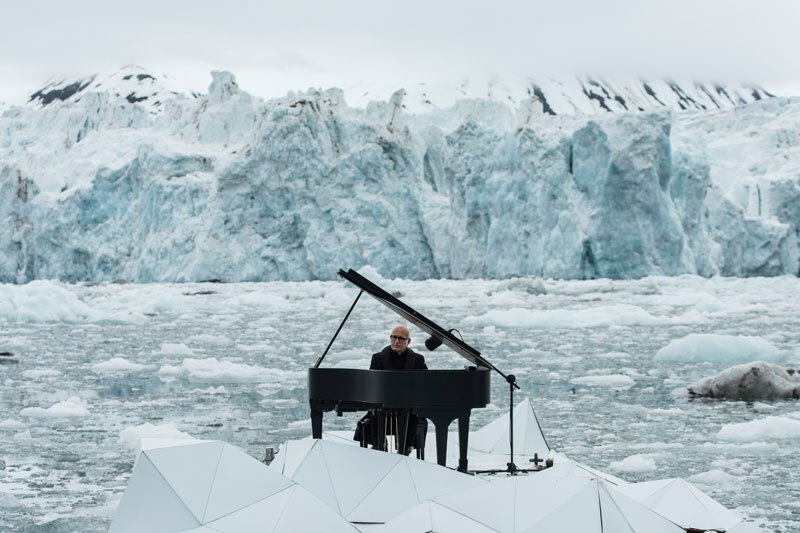 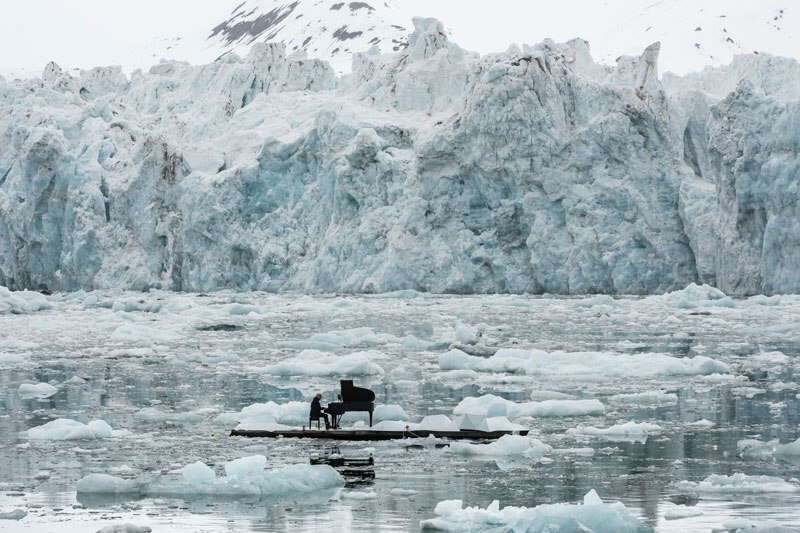 Acclaimed Italian composer and pianist Ludovico Einaudi performs one of his own compositions on a floating platform in the Arctic Ocean, against the backdrop of the Wahlenbergbreen glacier (in Svalbard, Norway). 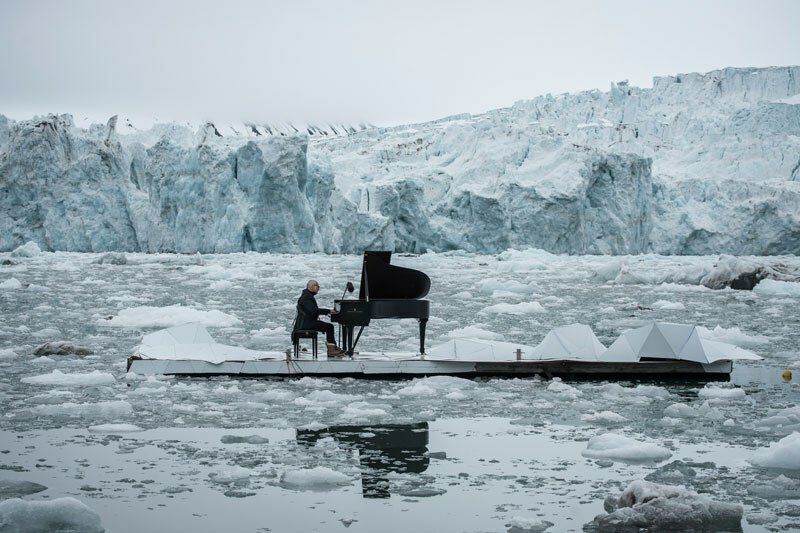 The composition, Elegy for the Arctic, was inspired by eight million voices from around the world calling for Arctic protection. 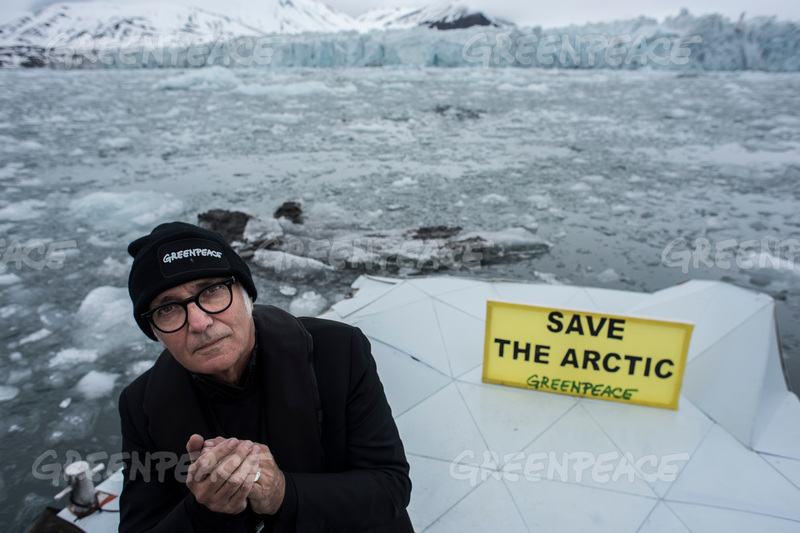 You can watch the stirring performance (and find more great pictures) below.